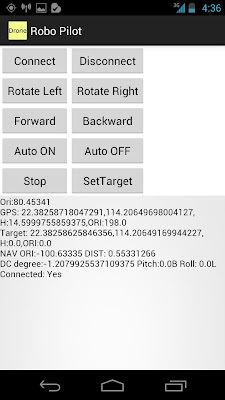 DIY IR remote on my Android Phone. I have followed the instructions here:http://www.instructables.com/id/DIY-Infrared-transmitter-for-iPhone-iPod/#step1 and here: http://www.vladcazan.com/previous-projects/electronics/iphone-remote-control. 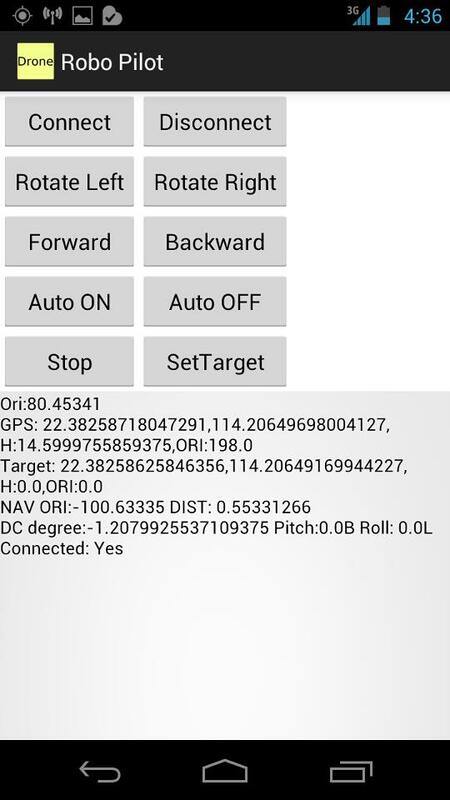 The basic idea is using the Left/Right channel on the audio jack to power up two IR LEDs, so when you play a special audio (wave) file on your phone, it will generate the appropiate IR signals to the devices such as TV or your Camera. 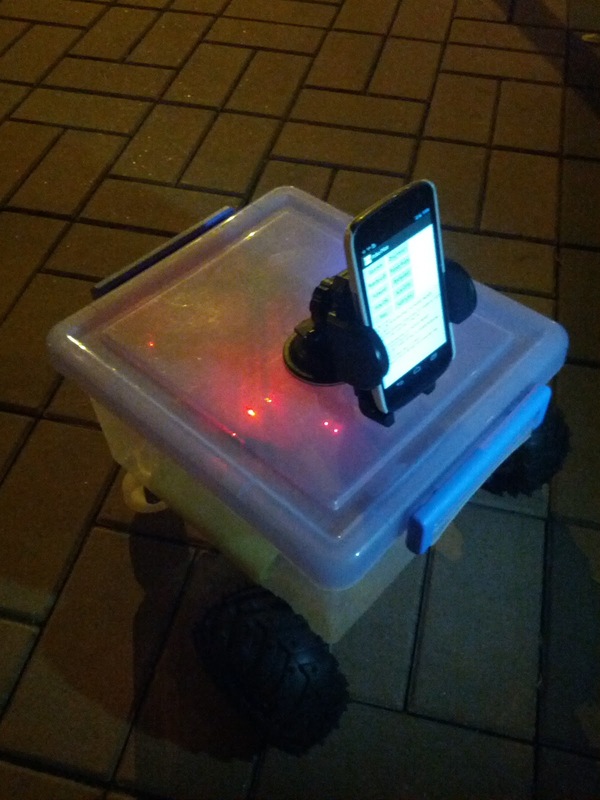 It is a very easy hack, may be a good project for the new year start. 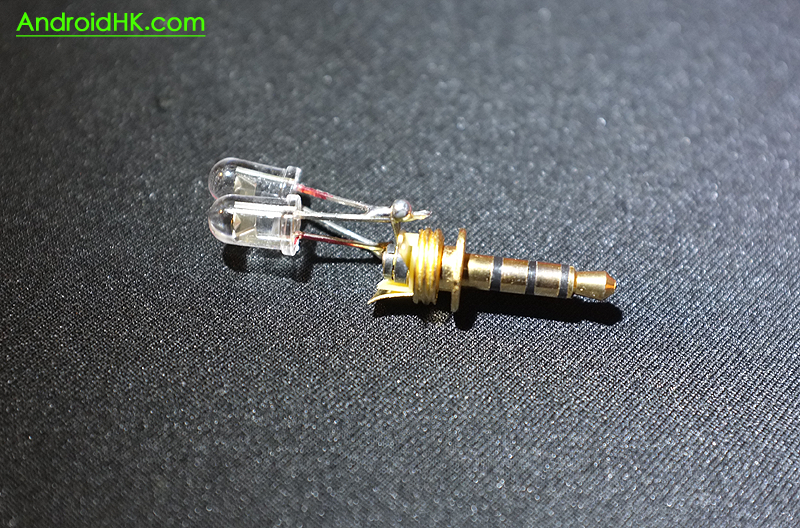 What u needs are only 2 x IR LED and a Audio 3.5mm Plug! Of coz, your phone, I am using Nexus S.
The signal is not very strong, so sometimes it is not working properly. 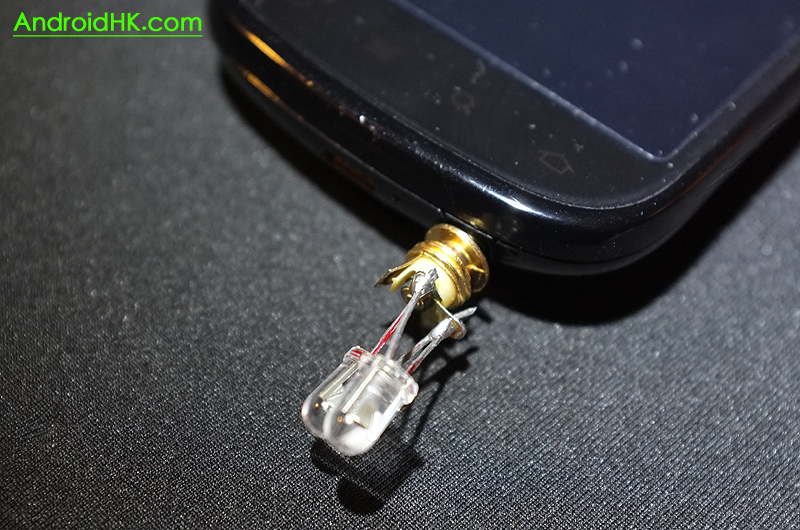 It may be because of the choice of the IR LED or just the phone won't provide enough power to the LED. It may not be very pratical, but it is fun anyway. Hope u will enjoy. Please do it @ your own risk, it may/may not damage your phone.